(NWC) members at the December convention. Jonathan spoke when he received an aspirant for the party’s national chairmanship position, Chief Raymond Dokpesi, in his residence in Abuja on Tuesday. He cautioned that the party could not afford to make mistake in choosing its next national chairman and publicity secretary, describing them as “very delicate positions’’. “This time around we need a very courageous and vocal person to be the chairman. “There are two positions that we must not make mistake on – the positions of the national chairman and that of the national publicity secretary, because I have worn the shoes before and I know where it pinches. 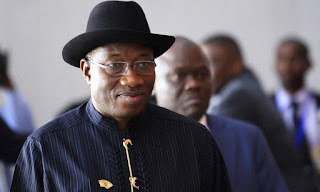 “If we make a mistake as a party and elect wrong chairman and publicity secretary, we are finished,” Jonathan said. He said that PDP at this moment, needed courageous chairman, who in the face of persecution, would remain courageous to protect the party’s interest and defend democracy. “We need very competent person and a team player, somebody who will not negotiate to get money from the aspirants to make them candidates. “If you do that, you have destroyed the party because a party must come up with programmes and policies that will elect the best of the best. “We need such kind of chairman that will galvanise the national committee and also link up with state committees and do the best for the party. “This is key so that by 2019 when we go for the general elections, PDP will have majority in the states and national assemblies and of course, PDP must win the presidency,” he said. Jonathan, who said that the December convention would be keenly contested, urged chairmanship aspirants to see the exercise as a family affair. “Whatever comes out, as faithful loyalists of the party, you should accept it. So, whoever is going to contest should have that in mind. According to the former president, PDP must migrate from the ruling party to opposition for the purpose of stabilising the country’s democracy. “I am not saying that as an opposition party you must been saying anything you like, no. PDP is a very mature party. “We will not go to the quarter and criticise anyhow but all over the world, the opposition party checkmates the ruling party so that things are done properly, so that there will not be impunity. 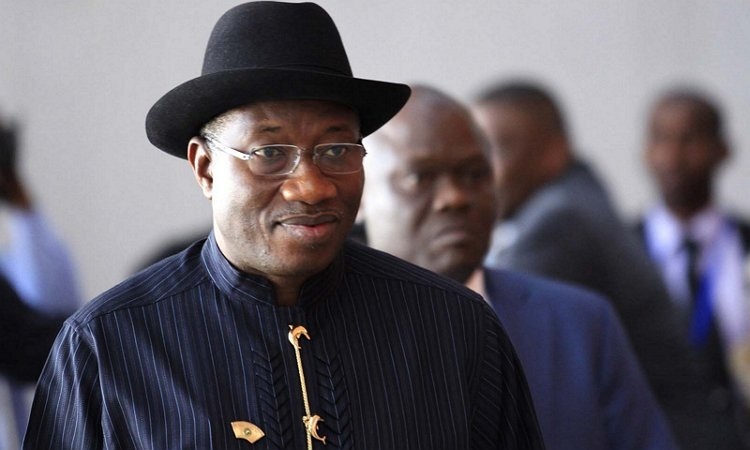 “If the opposition party goes to sleep, the ruling party can do anything it likes,” Jonathan added. He, however, commended the Sen. Ahmed Makarfi-led National Caretaker Committee of the party, saying that they had done very well, especially during the period of crisis in the party. Jonathan prayed for Dokpesi in his aspiration to become PDP chairman and described him as “a member who has done well for the party’’.